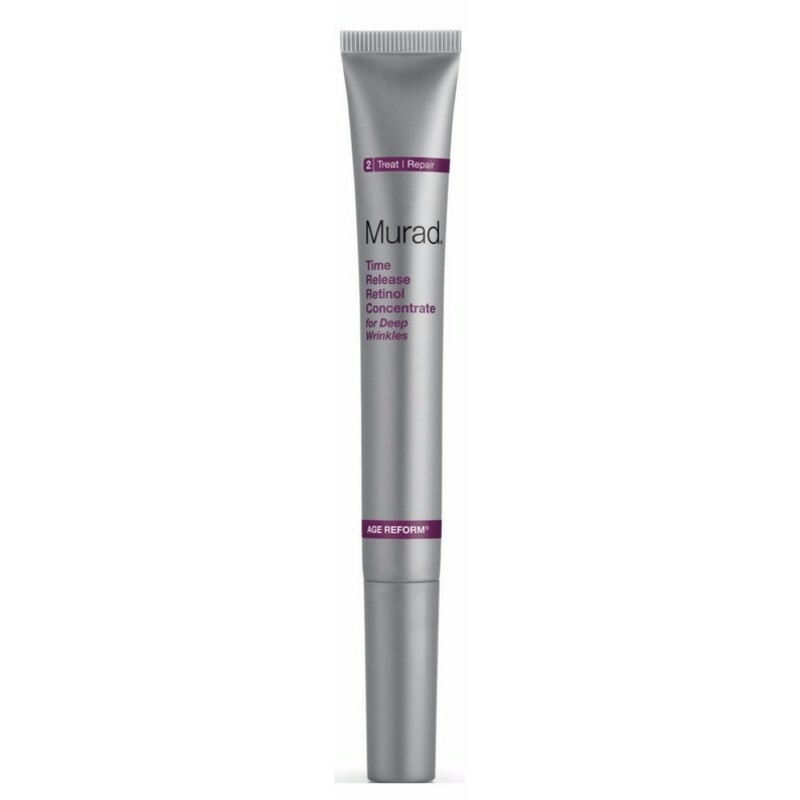 https://nicebeauty.com/eu/murad-age-reform-time-release-retinol-concentrate-15-ml.html 26795 Murad Age Reform Time Release Retinol Concentrate 15 ml (U) 85.70 0 EUR OutOfStock /Brands/Murad 0 Murad Age Reform Time Release Retinol Concentrate is an anti-aging serum concentrate specifically designed to work in concentrated areas on the skin. Murad Age Reform Time Release Retinol Concentrate can visually reduce the visibility of deep wrinkles by up to 45% in 6 weeks. When Time Release Retinol Concentrate is used, this product softens and smoothing skin. Murad Age Reform Time Release Retinol Concentrate must not be used on irritated skin. Avoid contact with eyes. Murad Age Reform Time Release Retinol Concentrate is an anti-aging serum concentrate specifically designed to work in concentrated areas on the skin. Murad Age Reform Time Release Retinol Concentrate can visually reduce the visibility of deep wrinkles by up to 45% in 6 weeks. When Time Release Retinol Concentrate is used, this product softens and smoothing skin. Murad Age Reform Time Release Retinol Concentrate must not be used on irritated skin. Avoid contact with eyes.